The QSER 50k and 100k will take place on 5/11/2019. Registration will open on 11/1/18. 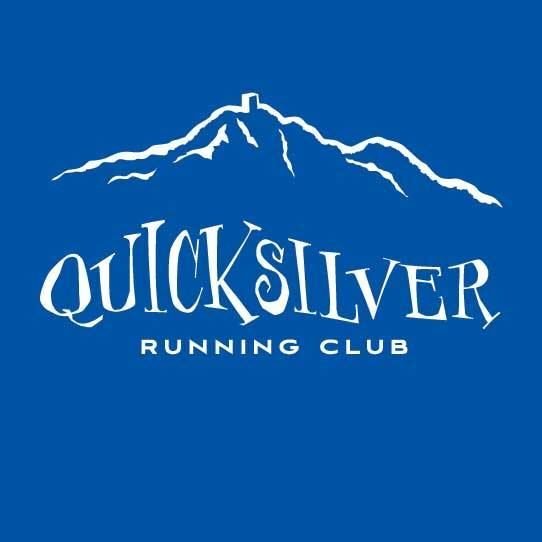 See www.quicksilver-running.com for details.